Yeah, I know every Facebook’ers around the globe are quite surprised on how the new Facebook looks – Facebook made a major revamp on their UI (User-Interface). And for some non-technical users were kinda at lost on how to navigate the new face of Facebook. While some might liked the new look, there are still users who wanted the old face since they are already used to it. 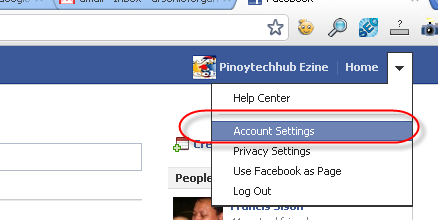 Don’t you worry there’s still hope on how you can bring back the old interface and here’s how you can do it – it’s really easy! 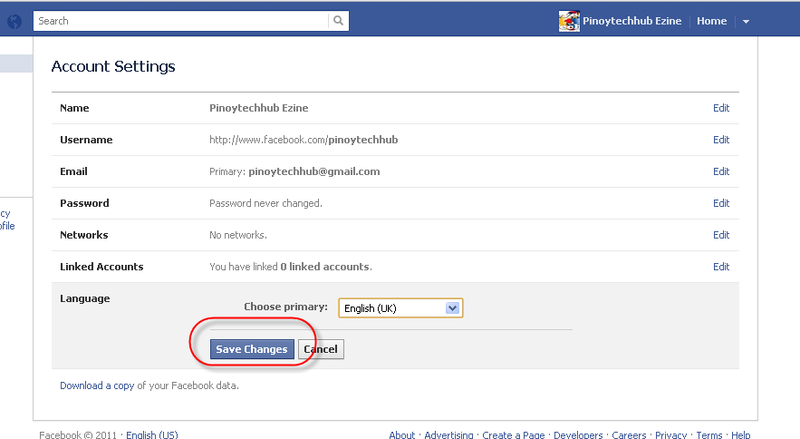 Now to REVERT back to the old Facebook Interface, just the Language to English (UK) and save it then VIOLA! that’s it. 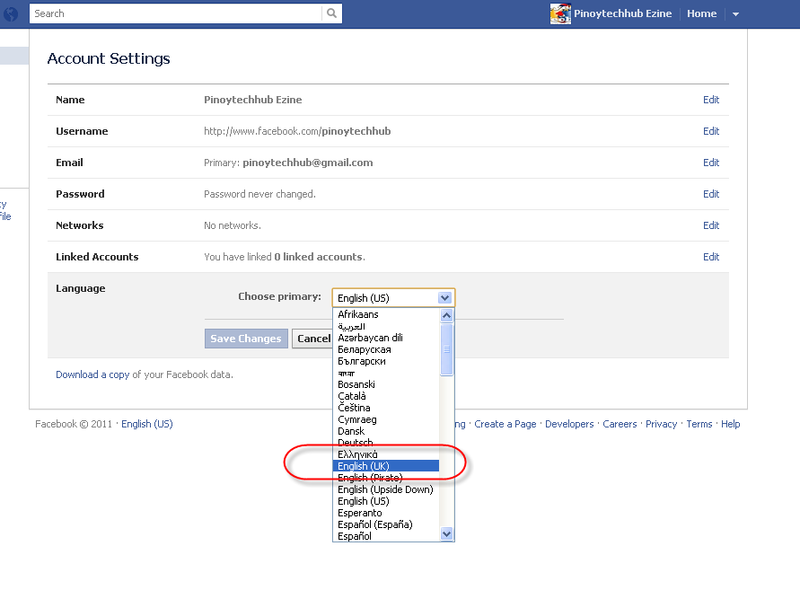 It’s possible that Facebook haven’t fully loaded the change on all languages or what we call localisation or storefront. Initially, they only made the changes on English (US). Nevertheless, you need to familiarize yourself with the new interface since sooner or later, the change will be applied to all languages. Next Post Google +1 Will Be Embedded On Your Google Adsense Ads To Attract More Revenue?